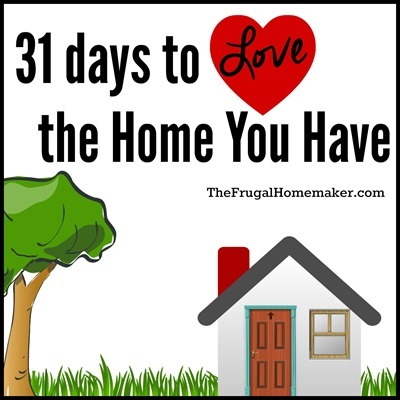 When working on creating your home you love, you are probably like me and need inspiration! I think we all need inspiration when it comes to our homes. Thankfully in the world filled with technology that we live in today – that inspiration can be found EVERYWHERE! You can find books on home decorating or home design, pick up a home magazine – my favorites are Country Living and Better Homes and Gardens, browse blogs online, even browse Instagram using a hashtag like #homedecor or #homdedecorating, and there are numerous websites such as Hometalk. 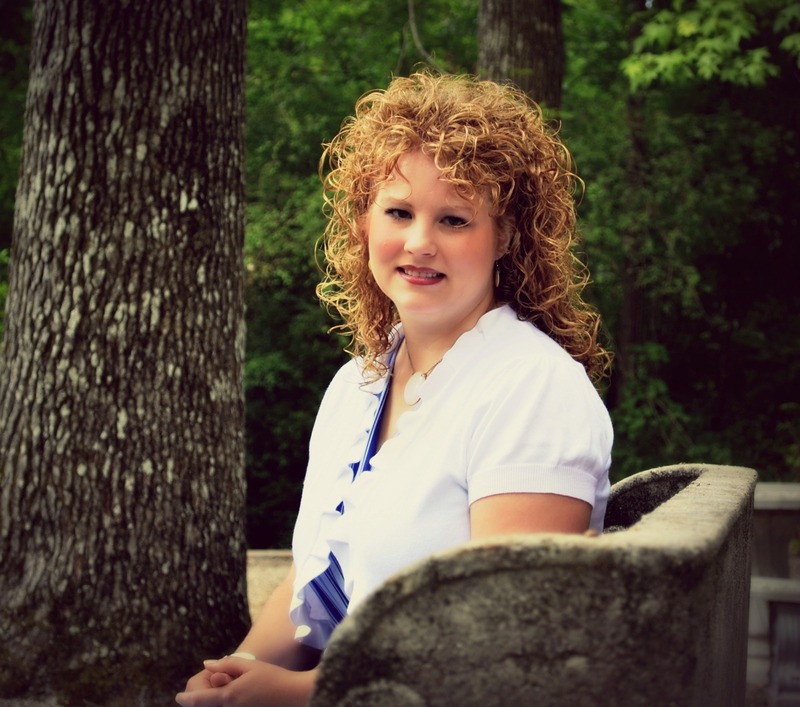 Houzz, and of course Pinterest. The first thing I do when I start working on a room, thinking about decorating a space, or even painting a piece of furniture is to browse for inspiration. I usually do a search on Pinterest or even browse through my board related to that topic. 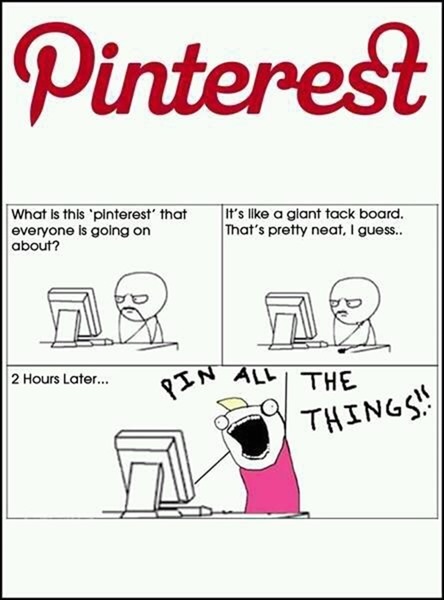 I know when Pinterest became popular we all sort of did this…. Right? We sat on our computer or phone at night and browsed through our feed and it was like a race to see who could pin the most things and create the most boards… We pinned anything and everything we saw – whether that kitchen was our style, or even practical in our lifestyle, it was pretty so we pinned it! Then we realized we had hundreds or even thousands of pins on Pinterest boards and there was no way in our lifetime that we were ever going to make all 300+ chocolate recipes we had pinned nor the 150+ fall wreaths we had pinned either. Right?? Tell me I am not the only one! I even did an entire 31 days series devoted to tackling 31 pins I had pinned to my boards – but I still haven’t even scratched the surface. Pin with purpose! I loved this quote from Melissa’s book. I have actually been going back through my boards as I look at them or work on a room and deleting pins that aren’t my style, things that won’t work, maybe a pin that I have no idea why I pinned. Then when I am left with only pictures of what I truly LOVE it is easy to determine my style, my vision for the room, and takes a lot less time that weeding through 300 pins of kitchens. My kitchen board is a good example of this – do an overview look at my board and then see where I am going with my kitchen in the before/after pictures I walked through in this post. Some of you may have a love/hate relationship with Pinterest and I encourage you to go back to this post and see how I didn’t let the pretty kitchens discourage me or make me envious of them. I found ways I could incorporate things I loved about those gorgeous, expensive kitchens into my small/builder basic/remodeled on a very small budget kitchen. I do carry a few paint chips and sometimes a swatch or two of material in my purse along with a small tape measure. And then I have measurements of items or spaces I am working on in the notes of my phone. 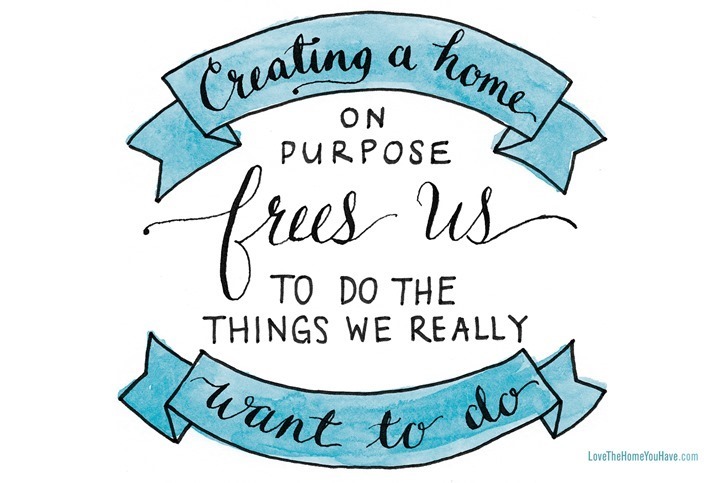 These are just some things that work for me… I would to hear how you gather inspiration and how you use Pinterest to help you create a home you love. Do you keep torn out pictures from magazines or do you compile all your inspiration online on a site like Pinterest? Loved this post and I LOVE that quote. Pinterest has always been so overwhelming for me. These are some great ideas.